Thrifty By Design: Culture Days is here & happening! 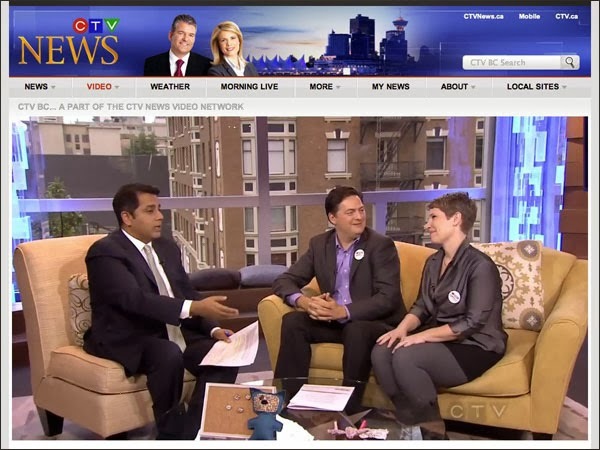 The kick off was last night and first thing this morning was the feature on CTV Morning Live. Rob Gloor, Executive Director at Greater Vancouver Alliance for Arts and Culture, and I were interviewed by Aamer Haleem. Now that was fun! Hanging out with the Seniors Flash Mobsters was pretty hilarious... They are darn kewl and vibrant! This morning was the Culture Days icing. I brought a few of my 'projects' in and we talked Culture Days and got crafty. Yay! Click here to watch the full interview. I actually haven't watched it but apparently it was good. I'm super pumped about this weekend and making some Culture Days magic happen. 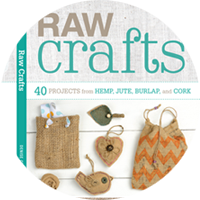 On other crafty fronts I've confirmed three upcoming workshops - one with Trade School Vancouver and two with the City of Richmond. I totally feel the upcycling, crafty girl love. 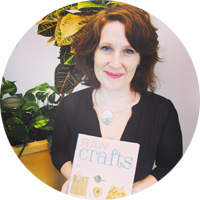 And Sunday will be amazing... Culture Days... North Vancouver City Library... Upcycling workshop and story crafting... Life is pretty darn spectacular! Happy Culture Days weekend everyone! Get out there and participate. Why not?! It's free, it's fun and it's everywhere! I'm one very happy crafter / upcycler.